Time to cry…Friday. Yup, love this post, thanks for the tears and memories. You rock as a mom Amy! Enjoy this moment and add it to the list along with legos and blocks. You were supposed to do this on Tuesday. I’m not supposed to be crying on Friday! 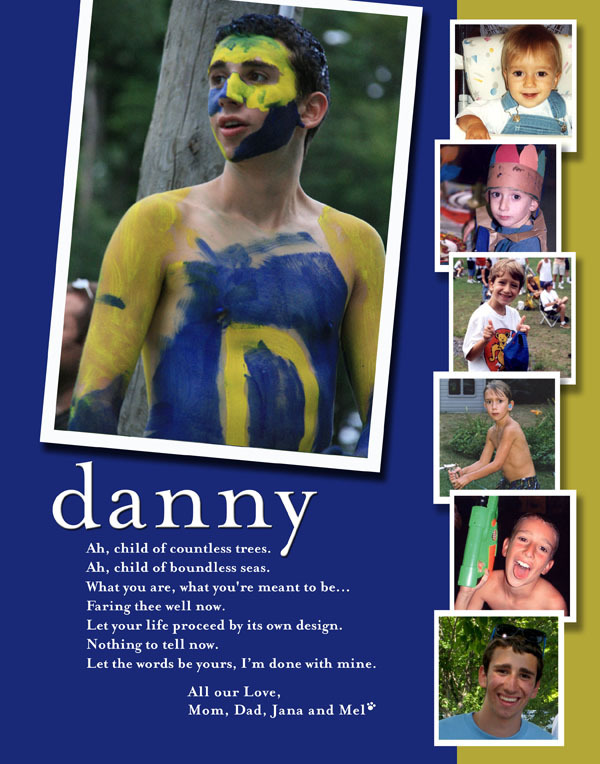 Good Luck and Congratulations Danny Boy! !